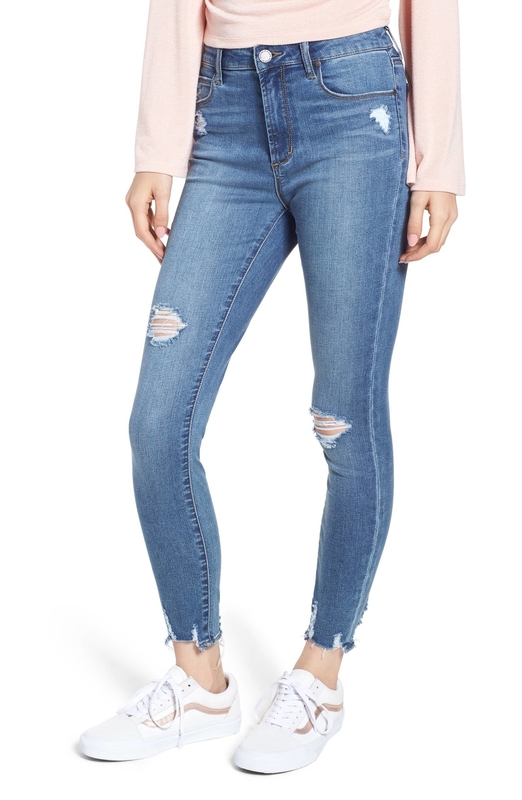 Jeans, leggings, jackets, tops, flare pants that I would absolutely not wear BUT THAT'S JUST ME, sweaters, purses, and more — all up to 40% off! THAT'S RIGHT, FOLKS. 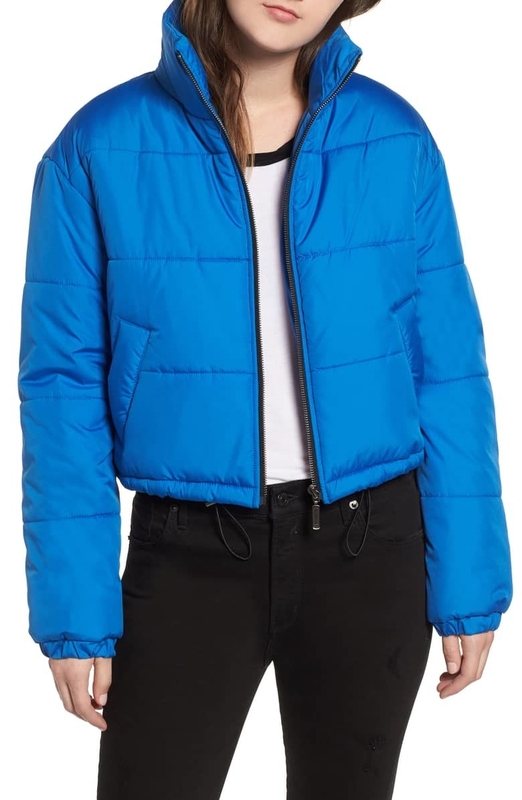 To celebrate the wrapping up of fall (WHY), Nordstrom is having a huge sale — and everything from Tory Burch watches and Vans sneakers to oversized sweaters and gorgeous puffer jackets are up to 40% off. There are also mounds of tees, leggings, jeans, and dresses that are calling your name. Also up to 40% off! And no pressure, but the holidays are fast approaching and have you started shopping yet? Of course not. Now might be a good time to start. 1. A cocoon cardigan that is pretty darn long and pretty darn perfect for anyone who wants to feel like they're wearing their favorite bathrobe all day long. 2. 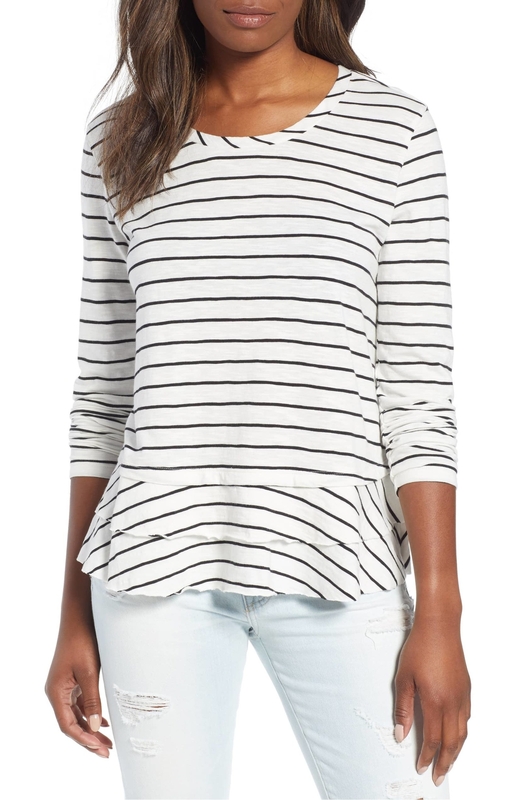 A tiered tee so perfect for everyday wear, you might just shed a tier. "Welcome to the family," I say with watery eyes and a splotchy face. 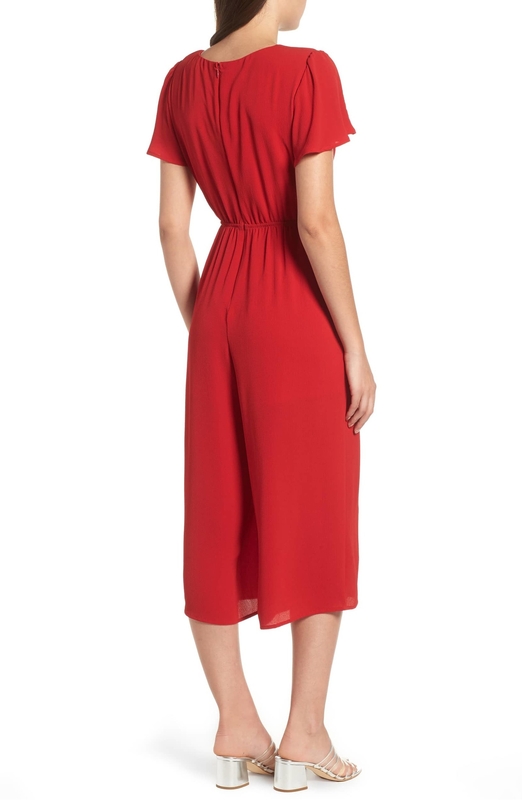 Price: $23.40 (originally $39, available in sizes XS-XXL and in petite sizes and four colors). 4. Seamed leggings that are 1000% formal enough to wear to the office. 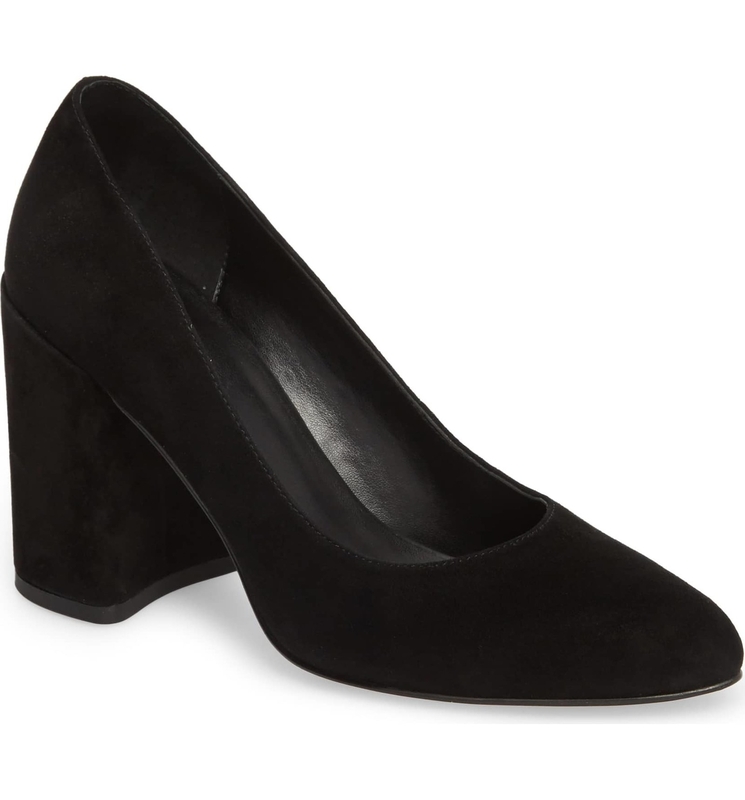 Just pair 'em with a button-down, a blazer, and some flats! 5. High-waisted flare pants you can pair with a crop top and heels or a graphic tee and some kicks. Fancy! Casual! They're whatever you want them to be! 6. 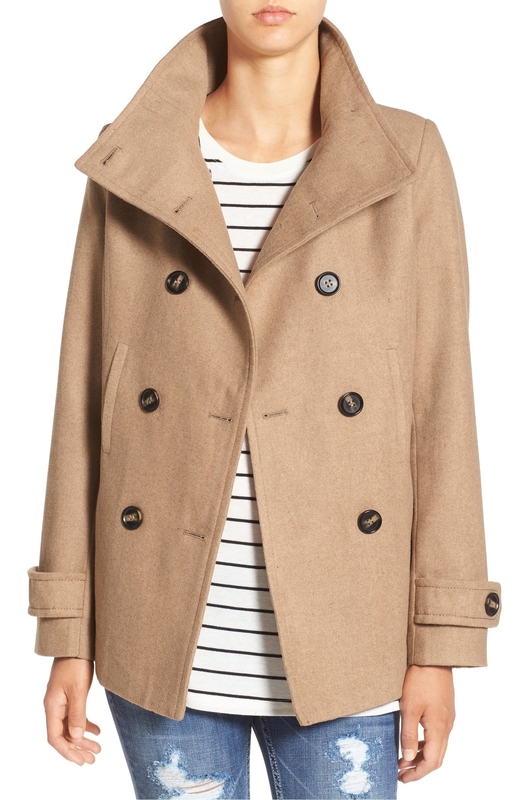 A double-breasted peacoat complete with tortoise-shell buttons, a healthy dose of warmth, and a whole lotta STYLE. 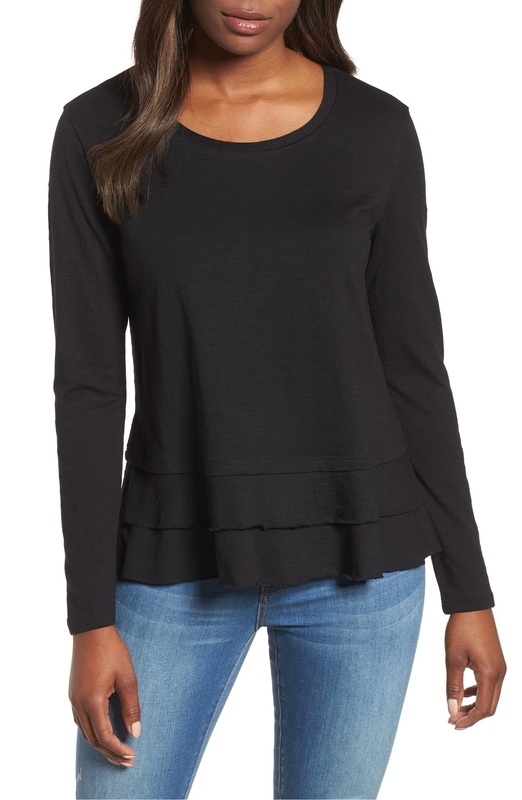 Price: $37.90 (originally $58, available in sizes XS-XL and in four colors). 7. A lightweight v-neck tee perfect for everything from running errands (the worst) to lounging around at home and doing absolutely nothing (the best). 8. 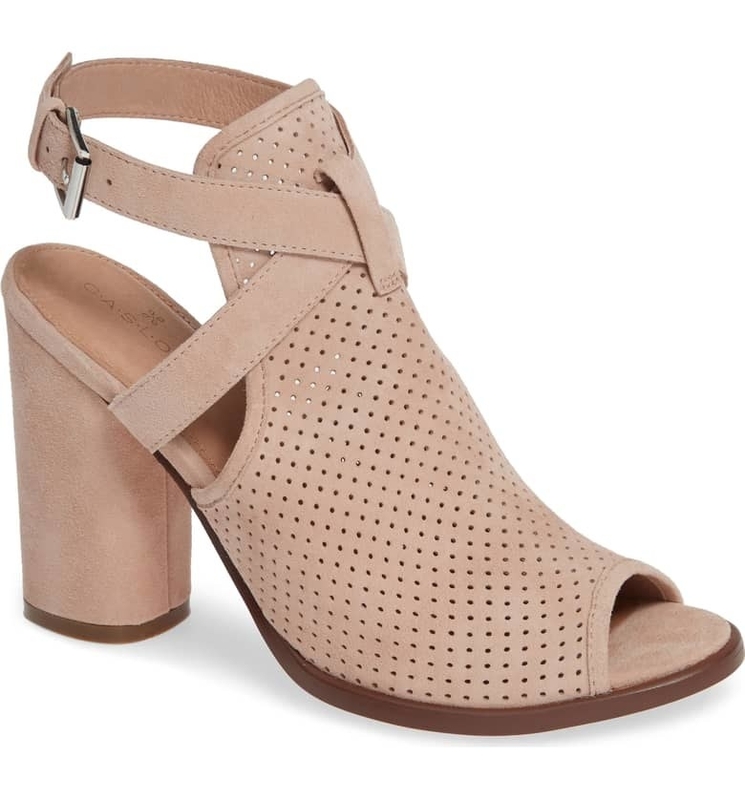 Heeled sandals that have changed my life. Hello, world. I am a fashion blogger now. 9. An off-the-shoulder velvet sheath dress that will probably have you drooling. Uncomfortable, but I won't judge. 10. A ruffled mini skirt you can pair with tights, some booties, and a black bodysuit for a night out on the town. 11. 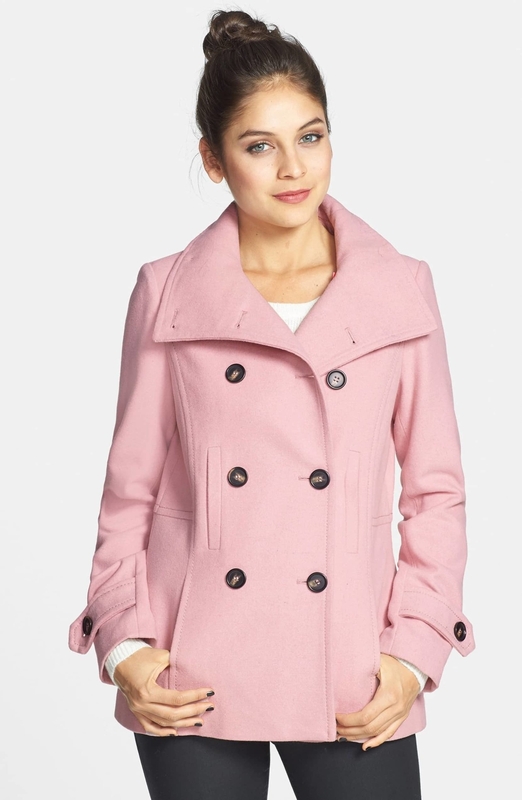 A notch-collar blazer designed by Spencer Hastings herself because this is the actual embodiment of her style. This is a fact, not an opinion. 12. 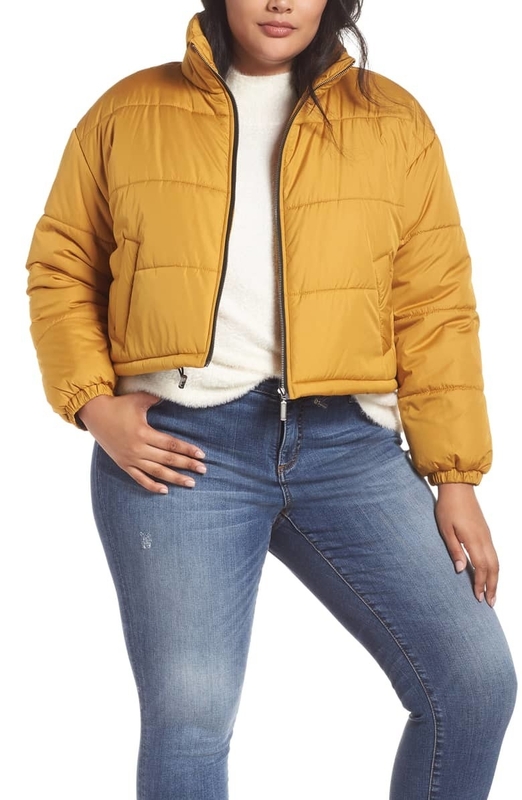 A cropped puffer jacket that will have you looking like the warmest, most stylish abominable snowman you ever did SEE. 13. A foldover crossbody bag roomy enough to fit all of your essentials, but not large to the point where it feels like you're lugging around a suitcase. 14. 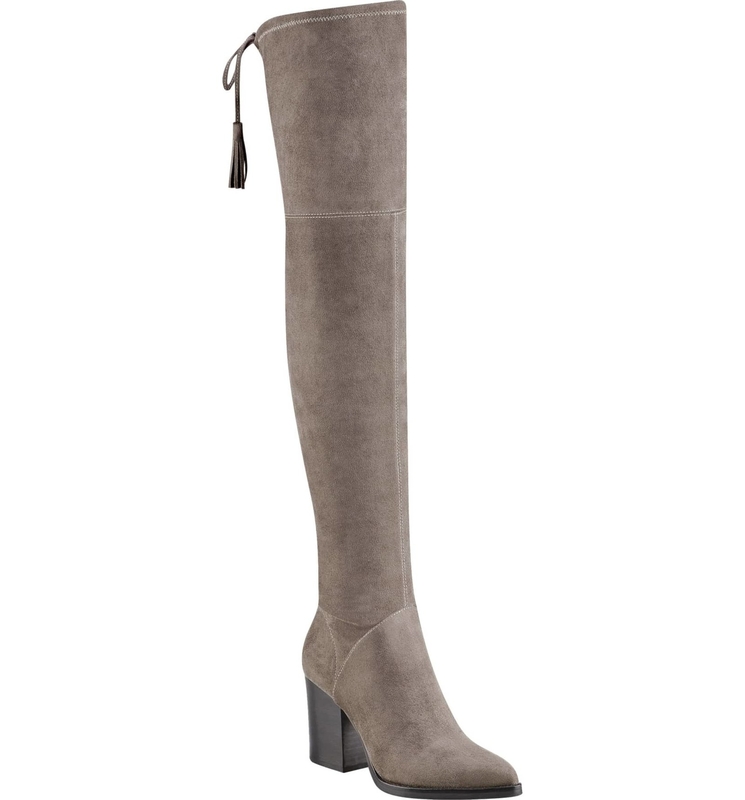 Tasseled over-the-knee boots that look like they just walked the set of Gossip Girl. Blake Lively, are you missing something? 15. A rain jacket that will have you wishing that you lived in Forks, Washington, where it rains there all the time. 16. 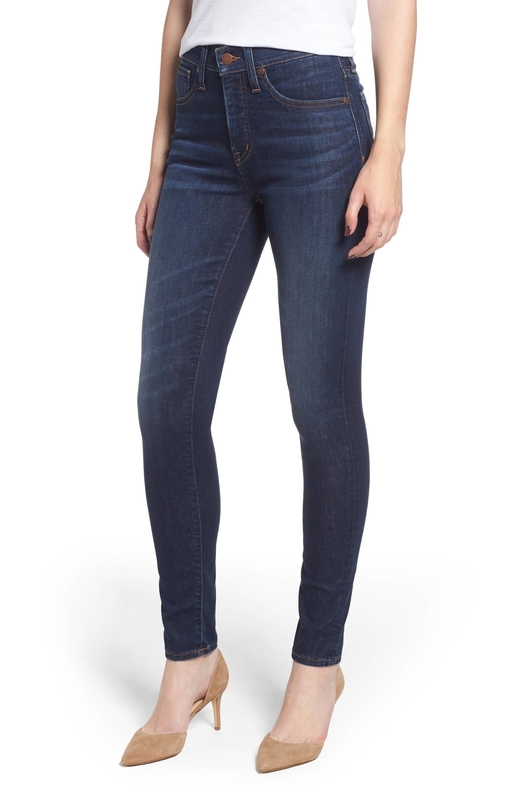 High-waisted skinny jeans available in the perfect dark wash hue. Every time you wear 'em, you'll stare at your reflection and think "DAMN, I really look put together." 17. Flat hoop earrings so delicate and dainty, no one will believe how surprisingly affordable they are! 18. A colorblock sweater representative of the only hues you have in your wardrobe: black and grey. 20. A splurge-worthy leather strap watch you'll want to wear from now until forever. I guess you could say it's timeless, eh? 21. A v-neck sweater made from a super cozy material that calls for a night spent indoors, preferably with some hot cocoa and a good book in hand. 22. A shawl collar cardigan you can layer over whatever you're wearing, be it a dress or a tank top! 23. A cotton blazer you can pair over a white tee and some black jeans and BAM! You've now fooled everyone into thinking you have style. 24. 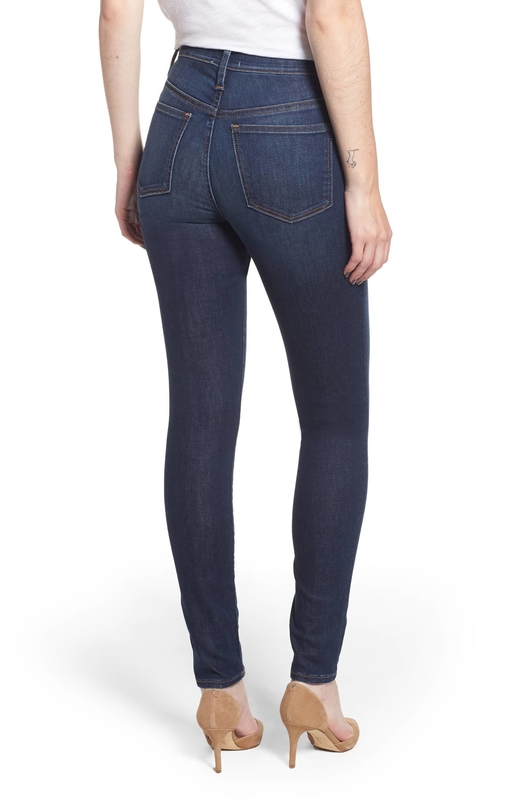 High-waisted skinny jeans made from a super stretchy material AKA your legs won't feel like they're being suffocated by denim. 25. A square backpack that you would have considered ugly in elementary school. "No adorable kittens on my backpack? I DON'T WANT IT!" —me as a youth. 27. A rib trim sweatshirt that I will personally be living in this winter, folks. Why rent when you can buy, am I right? 28. A wrap top trained in the art of versatility. This pretty little thing? It can be worn to pretty much anything. 29. High-waisted midi leggings available in a gorgeous purple hue. Why not exercise with some vibrant color, you know? 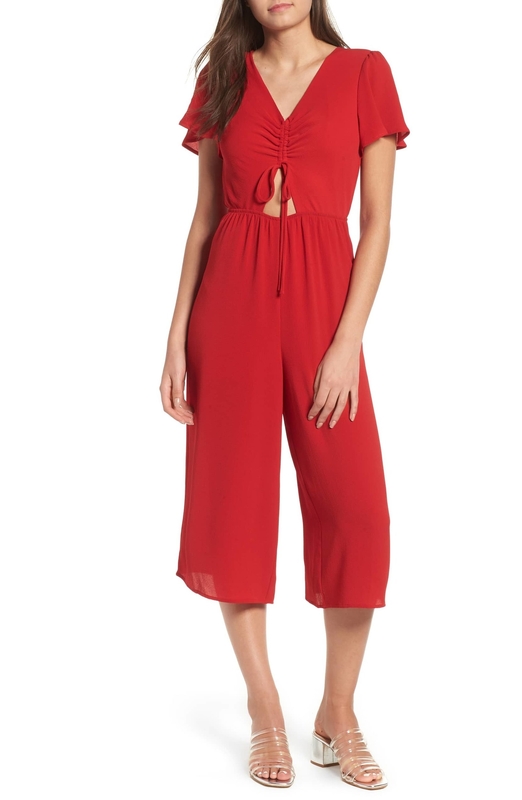 Price: $29.49 (originally $59, available in sizes XXS-XL). WANT MORE? 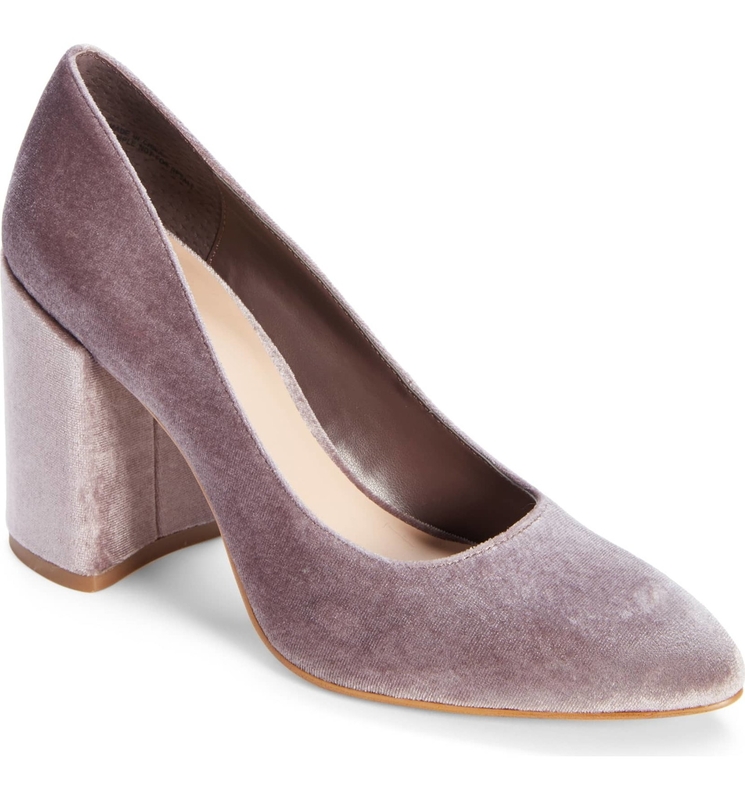 Then check out the rest of the Nordstrom sale!